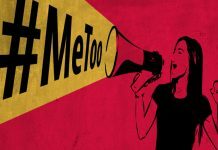 The former journalist MJ Akbar was under huge pressure after being accused of sexual harassment by several women who were his former colleagues. 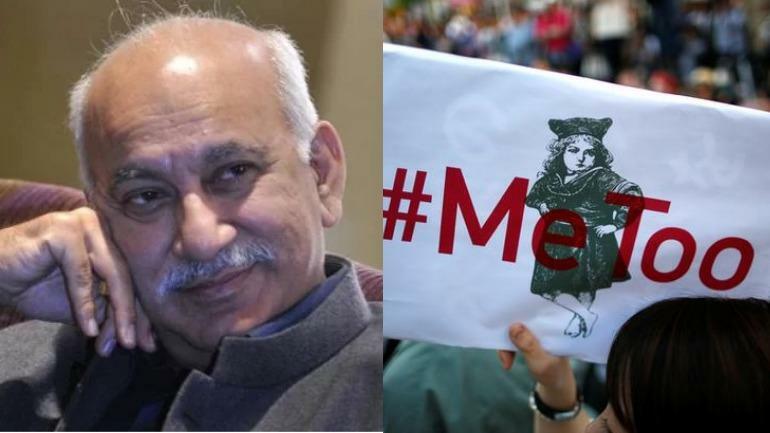 M.J. Akbar, Minister of State for External Affairs, resigned today amid allegations of sexual harassment levelled against him by several women journalists. The former journalist MJ Akbar was under huge pressure after being accused of sexual harassment by some 14 women who were his former colleagues. According to ANI, Mr Akbar in a statement said: “Since I have decided to seek justice in a court of law in my personal capacity, I deem it appropriate to step down from office and challenge false accusations levied against me, also in a personal capacity”. “I have, therefore, tendered my resignation from the office of Minister of State for External Affairs. I am deeply grateful to the Prime Minister Shri Narendra Modi and to the External Affairs Minister Smt. Sushma Swaraj for the opportunity they gave me to serve my country,” the statement added. On Monday, October 15, Mr Akbar filed a criminal defamation complaint against senior journalist Priya Ramani. In his complaint, filed in the Patiala House courts in Delhi, Mr Akbar sought Ms Ramani’s prosecution for “willfully, deliberately, intentionally and maliciously defaming” him. The Opposition has been asking Mr Akbar to tender his resignation since the allegations surfaced. At least 14 women have come out with detailed accounts of their experiences of sexual harassment at his hands. In a story in news portal The Wire, senior journalist Ghazala Wahab said that Mr Akbar used to send her lewd messages on office e-mail. 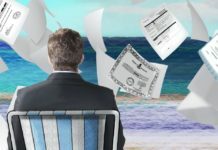 In 1997, he called her to his office, and on the pretext of asking her to check the meaning of a word in a dictionary placed on a tripod, he groped her. In a similar account, journalist Shutapa Paul has recounted her experience while working with him in India Today. In a series of tweets, she explained how she was forced to quit her job after she spurned his advances. Saba Naqvi too shared her experience with Mr Akbar during her stint in the Kolkata-based daily The Telegraph, in the news portal Daily O. The National Commission for Women has urged victims to register written complaints with the authorities.